I do not think that there is one person on the entire planet that ever feels like they pray enough. 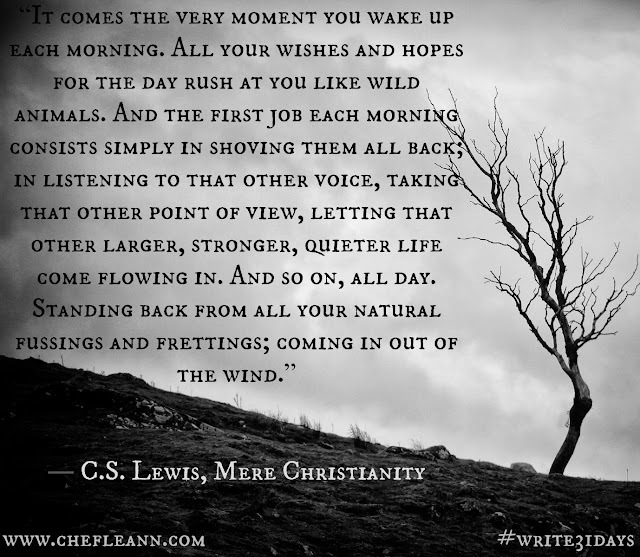 We need to find that time and place to be quiet and spend time connecting with God but like Lewis says here it needs to be constant all day and not just once or twice a day. Prayer is about relationship and communication with God. We pray in order to build that relationship. He knows all of the things we are going to say but He uses all of it to shape us to look more like Jesus. You wouldn't only talk to your spouse when you are in trouble so why do we only talk to God when we are in trouble? 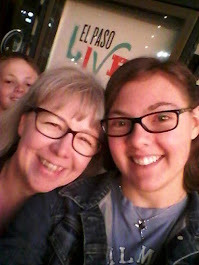 God wants to be the FIRST on our list when we need to talk to someone. What Are the Enemies of the Habit of Prayer? This is the abbreviated list but there is more explanation and detail with each item listed. * Never give up. Keep on praying. 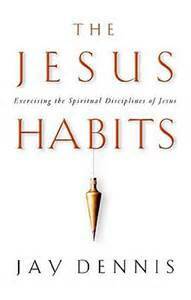 It has lots of great information on how Jesus habits can be implemented in our daily lives. 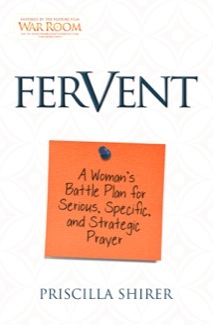 Here are some resources on prayer to encourage and help you to find more time to pray. I am certainly not the expert but other people have shared some great stuff online that we can all glean from. 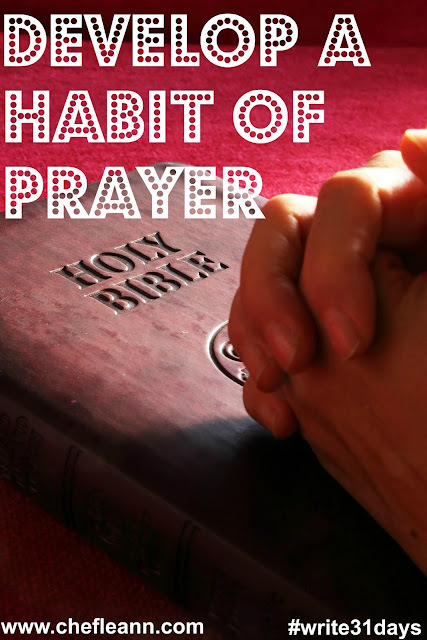 Do you have regular prayer time each day? 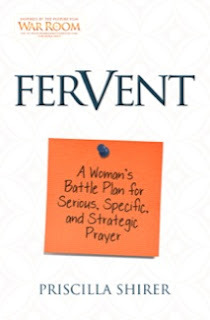 Do you have a prayer closet or "war room" in your home?